I'm looking to get a 3D Celtic Cross and thought Matt Tyszka had a good grasp of the techniques I am looking for with this piece. 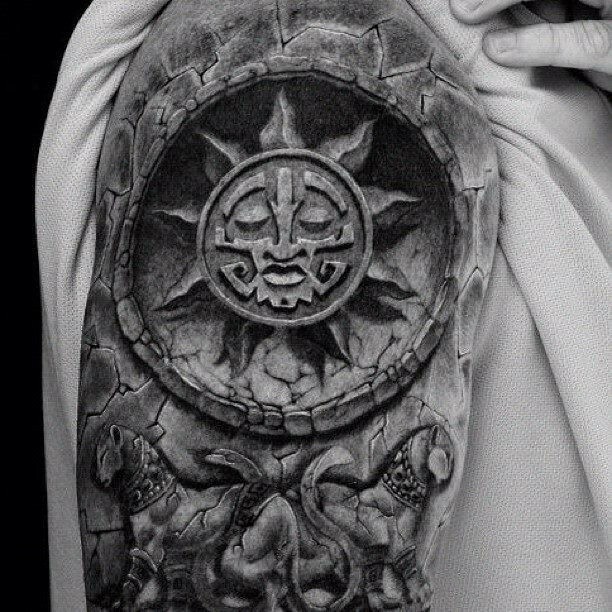 But looking around I found there are some insane artist out there doing awesome 3D realism tattoos. here's 10 unique ones that blew my mind.